One of the first machine projects I attempt with my classes is the three-fabric pillowcase. It involves measuring, aligning, layering, right side/wrong side recognition, pivot stitching, French seams... all the basics. They turn out really well! 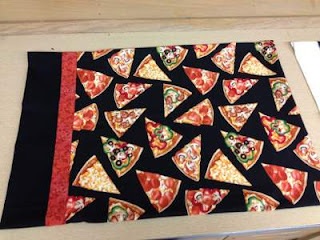 I love seeing all the fabrics the kids pick out - pizza, yum! I am also a FACS teacher and recently ran across your blog. 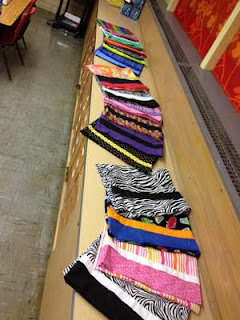 I'm always looking for new ideas for my classes, and I love the pillow case project! Would you care to share your pattern and instructions with me? You bet! I have emailed them to you. I hope they work well for your classes! Thanks for reading! I found your blog through pinterest and absolutely live your ideas. I am a FACS teacher as well and would also love instructions/pattern for your pillowcases. Thanks so much! I emailed the patterns to you - I hope they are useful! Happy sewing! Yikes! Sorry, this got lost on my to-do list. Should be in your inbox now! Thanks for reading! 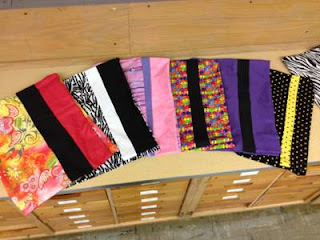 Could you also e-mail me the pattern you use for your pillow cases? You bet! I can't find an email link in your profile so I'll need you to send it to me. Would love the pillow case pattern! Seems easy and not too chaotic. Please send if you don't mind! I am a FACS teacher and would love your pattern for the pillowcase project! Hey there! I sent the pattern to your email for you. Hope it works well for your classes! Thanks for stopping by! I am a FACS teacher also and would love your pattern for the monkey and the pillowcase. Love all your ideas and your classroom looks like a great one!!! Absolutely! I just need your email address. You can post it here in the comments or email me: facsclassroomideas@gmail.com. I have been reading your blog and love all the great ideas you have for a FACS teacher. 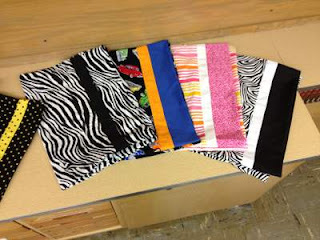 We started our sewing unit and my students want to make pillowcases instead of pillows. Could you please email me the pattern for your pillowcase? Done! Thanks for stopping by - good luck with the pillowcases! 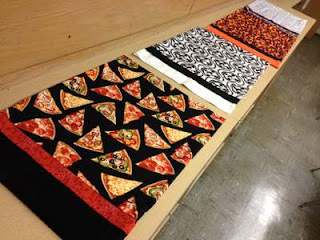 I would love to have the instructions and pattern for my FACS students! Thank you for helping a first year teacher!! Sent! Hope this goes well for you, thanks for stopping by! Could you email this pattern to me as well? 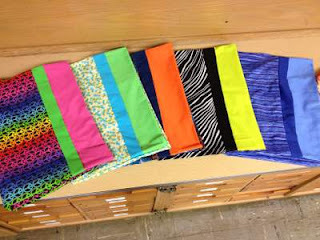 Patterns have been sent! I love making pillowcases as a first machine project; it's always so interesting to see what kinds of prints the kids pick out. Hope it works well for you! Could you please send me the pattern as well? I teach FACS. It's in your email! Have a great year! Hi! I would love the instructions and demonstrations for this project if possible. My email is marnie.l.goldstein@gmail.com Thanks!